For intellectual property disputes to failure analysis on plastics and polymers, our Plastics and Polymer Experts can help. 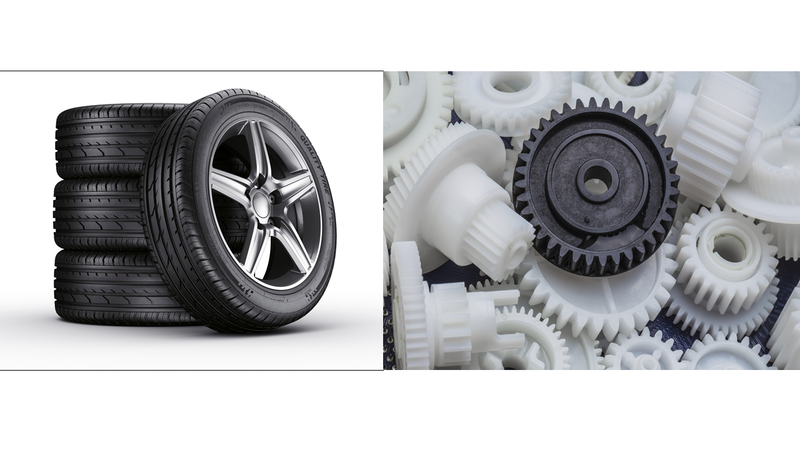 Our Plastics and Polymer Experts have years of experience in the polymer industry and can definitively testify on a multitude of facets. The most common expert testimonies we deliver are strength compliance claims for plastics and polymers, failure or defect evaluations, and formulary duplication or intellectual property disputes. We can stand as expert witnesses as your Plastics and Polymer Experts in any trial, deposition, or internal investigation review. To get started, call 630-466-4040 or fill out the form to the right and someone will get back to you shortly with more information. The chemical composition for every polymer and plastic is completely unique to the manufacturing process. Some of those processes, ingredient ratios, and combinations are copyrighted or patented formulas. Those plastic and polymer formulas are protected under intellectual property laws and we can prove what characteristics a plastic or polymer has and who it rightfully belongs to. We can also prove when a predetermined formula of plastic or polymer was not used and a failure occurred using the same characteristics and chemical composition details. We can test the strength or durability of a plastic that is rated for certain thresholds and prove or disprove failure based on how the plastic or polymer is supposed to and does perform in testing. A very common polymer expert testimony we give as Polymer experts is tire rating and failure testing. Adhesives and paints are other common areas of testing for us that we can assess as Plastic and Polymer experts. The strength of an adhesive or the chemical make-up of a latex based paint are examples we can test to prove or disprove a claim. For more information on Plastics and Polymer Expert testing and findings, contact Professional analysis and Consulting Inc. at 630-466-4040 or fill out our easy-to-use form along the right.